West Midlands is a county in the midland area of England formed in 1974 after the British government passed an act allowing reform of local government in 1972 and consists of seven metropolitan boroughs – Birmingham, Solihull, Coventry, Dudley, Sandwell, Walsall, and Wolverhampton. 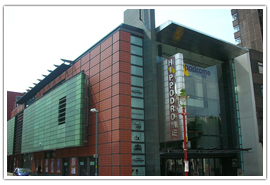 There is a wide variety of attractions in the West Midlands including Coventry Skydome Arena, Perrott’s Folly, the National Exhibition Centre and the National Indoor Arena. London can be reached in about 3.5 hours by train and about 5 hours by bus. The West Midlands is a historic county with roots in wool and cloth manufacture dating back to the middle ages, and coal and iron ore extraction and export also dating back to the same era. Coventry was once one of the most important towns in England with its wool and cloth exports being major sources of income. 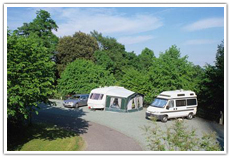 Modern-day Coventry boasts a fine selection of sightseeing and museums, restaurants and shops as well as points of interest including Coventry Cathedral, Baddesley Clinton, and the Warwick Arts Centre. 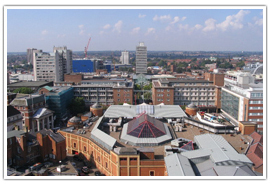 Birmingham is a diverse city, both culturally and ethnically, however, its history is a long one, with evidence of human occupation as far back as 500,000 years. Its first real settlement came about in the 6th century by an Anglo Saxon tribe. 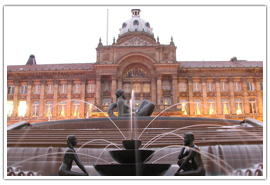 Modern-day Birmingham (or as it is affectionately known “Brum”), has plenty to offer with its main points of interest being the National Sea Life Centre, the Museum of the Jewellery Quarter, the Birmingham Botanical Gardens and Aston Hall. 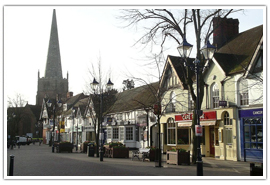 Originally part of the county of Warwickshire, Solihull has a strong architectural history, with numerous period buildings sporting Tudor and Gothic styles. 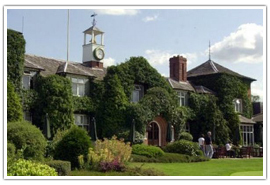 Modern-day Solihull has a busy center with many sights to see in and around the area, including Akamba Garden Centre, Shirley Windmill, Haystacks Play Barn and the Parkridge Centre. 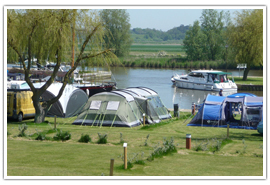 With plenty of Bed and Breakfasts and hotels, finding somewhere to stay in Solihull is a breeze with most places within easy reach by foot or public transport. 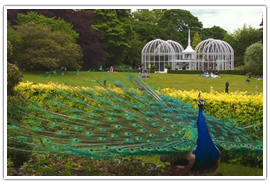 The West Midlands has a good variety of green spaces, open-air gardens as well as botanical exhibitions. This stunning, Jacobean Manor is one of the oldest of its kind having been built in its original form in the year 1599. 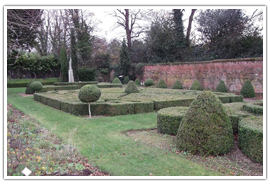 The gardens are even more special as during the English Landscape Movement in the West Midlands in the 19th Century, many ornamental gardens with foreign influences were removed and replaced by English formal gardens. These stunning gardens are a celebration of worldwide botanical locations including warm and humid tropical rainforests, the relaxing pleasure grounds based on English manicured gardens, a Japanese Bonsai garden with beautiful miniature trees and the intriguing shrubbery garden with relaxing walks and pathways draped lovingly in beautiful, mesmerizing colored flowers and blossoms. 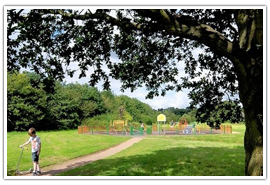 A conservation park in Sutton Coldfield, Just outside Birmingham, New Hall Valley Country Park is a nature reservation dedicated to animals and birds of all kinds, most notably herons, kingfishers, water voles, and dragonflies. 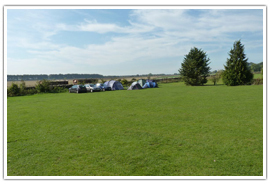 Ideal for cycling and walking New Hall Valley Country Park is well signposted through its 198 acres of wetland, grassland and woodland, all connected by gentle cycle paths and walkways. 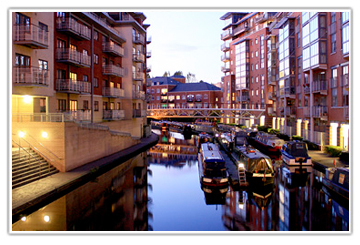 The West Midlands has some very beautiful scenic areas, as well as a large and varied range of fascinating buildings and sights. 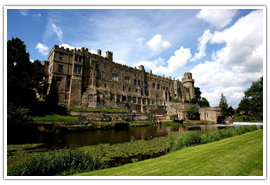 Built-in 949 AD, Warwick Castle is an amazing day out, examining over 1000 years of history from Medieval times right up to the present day. Discover the dungeons, towers, and ramparts of this wonderfully restored battle castle, with its mighty gatehouse and barbican fully restored. 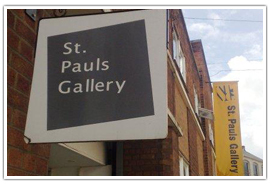 There are a plethora of things to do in the West Midlands (sometimes referred to as West Mids), with attractions in the main cities numbering in the hundreds, if not thousands. 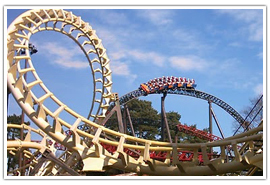 Alton Towers is an exciting family theme park based in Alton, just outside Birmingham. The park itself has a gigantic range of rides to choose from, with some of the more notable ones being Oblivion which is a rollercoaster that actually drops for a few thrilling seconds underground, vertical drop rides, plus kids’ parks and shows the whole year round. This 40-acre zoo is a family favorite, with Siberian Tigers, Owls, Orang-utans, parrots, African hunting dogs, Black Bears and many more on display year round. 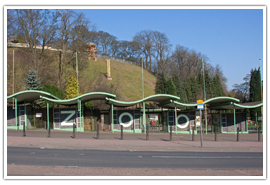 The habitats that the animals live in are beautifully looked after with the zoo team offering experience days for all ages including tiger feeding, petting, and cleaning of smaller animals. 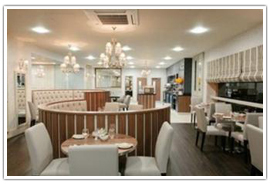 The West Midlands is home to some fine tea rooms and elegant cafes serving excellent afternoon tea. A wonderful four-star country house hotel, Moor Hall offers superb wining and dining with afternoon tea one of its premier offerings. 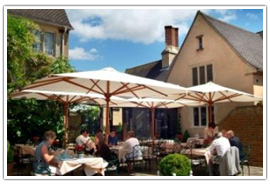 Built in 1905, afternoon tea can be taken in the wonderful oak-paneled bar, the Minstrel’s Gallery or in the garden on the terrace with its beautiful views of the West Midland countryside. 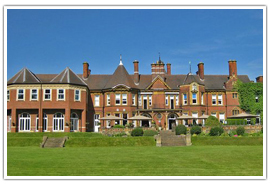 The West Midlands has a wonderful choice of contemporary, modern and classical venues for a wonderful wedding ceremony. 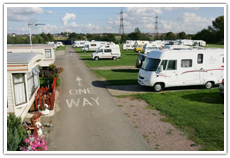 There is a great selection of camping and caravan sites in the West Midlands, with wide open fields and green spaces at a premium.